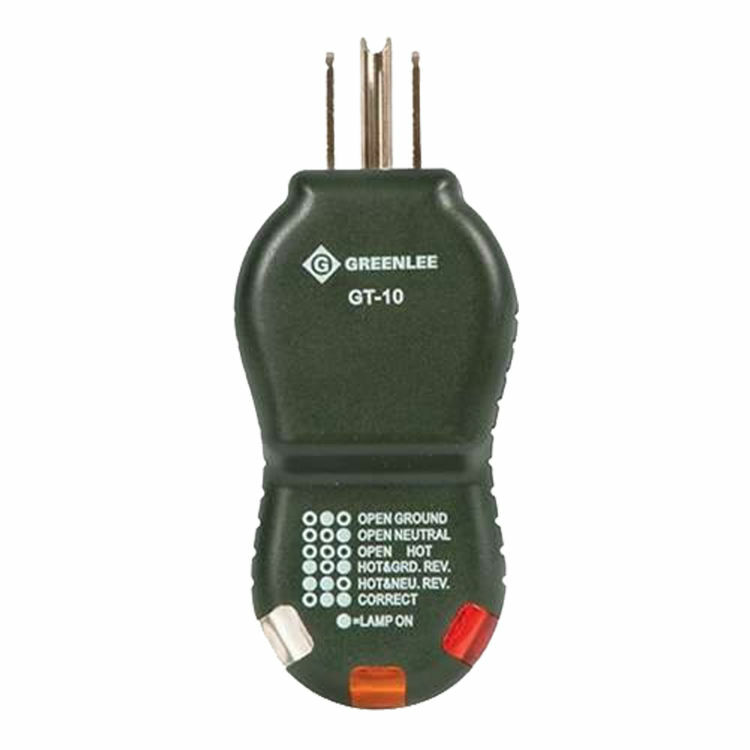 The Greenlee GT-10 Polarity Cube is part of Greenlee's premium collection of tools and accessories. This polarity cube is designed to trobleshoot 120v AC grounded outlets. It also features a light sequence that indicates correct/incorrect wiring.